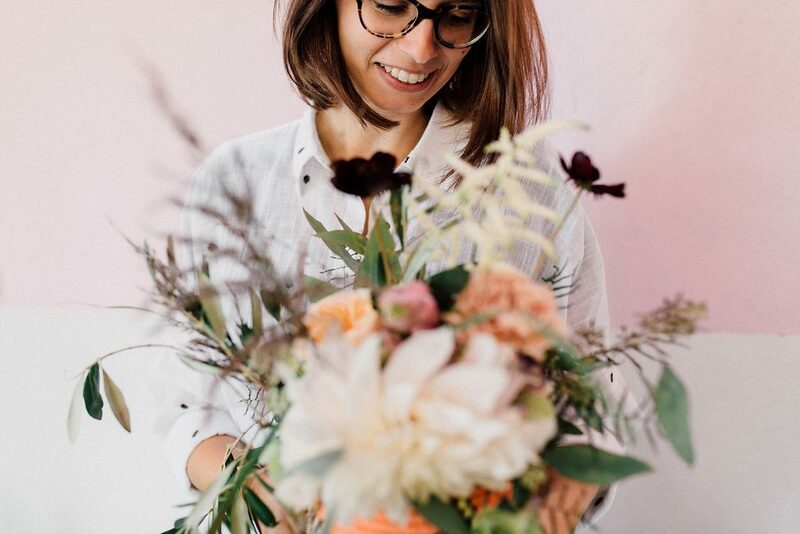 During middle scool I got the opportunity to work at a local floristry and soon noticed that I’ve found my passion; Using the most beautiful flowers to create the perfect arrangement for each event!  A few years later and the dream became reality, Edénique Floral Design was born! My biggest challenge is to exceed your expectations. Finding that special item to match the styling or a special color combination for your wedding bouquet, that’s what I love to do. 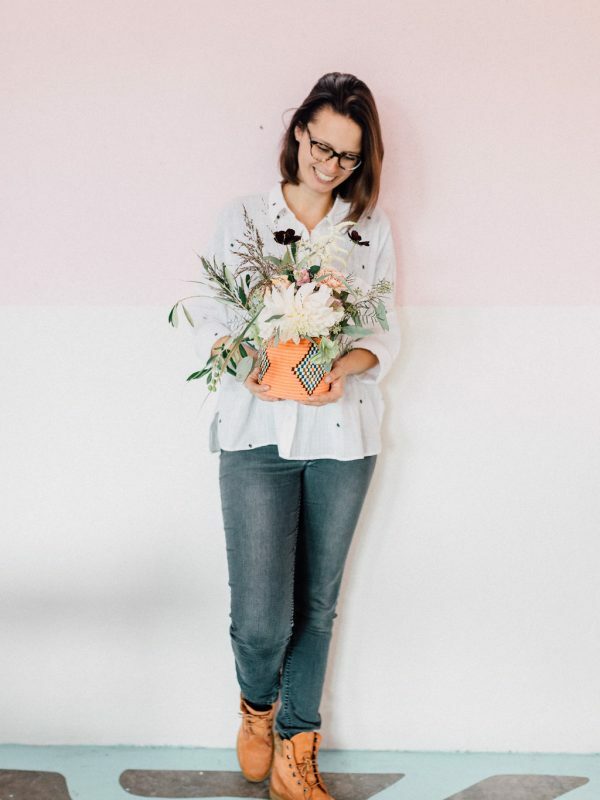 During and after I finished my floral education, I had the privilege to gain much experience in and outside of Holland. From small projects to large scaled events in Asia, it was a blast. During this time I developed my own style and soon I knew that eye for detail and use of colour are important keypoints. Adding these keypoints to my love and passion for flowers makes me dedicated to create the best creations for each event. Your smile makes me smile!